Cucumber Server Sterling Silver for sale affordable pricing ! 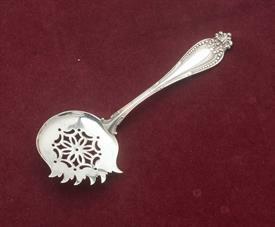 ,Florence By Roger Williams Silver Co - Cucumber Server. 6" Long, .90 Troy Ounces. Circa 1900-1913.